Modern high-throughput screening methods for analysing genetic information, proteins and metabolic products offer new ways of obtaining large quantities of data on life processes. These OMICS technologies, as they are known, are fuelling hopes of major advances in medicine, pharmacy, biochemistry, the food sciences and related fields. However, the German National Academy of Sciences Leopoldina has expressed concerns that Germany is failing to keep abreast of these developments. The Report on Tomorrow’s Science entitled “Life sciences in transition” sets out six recommendations on how existing deficiencies can be overcome and research and teaching better equipped for the challenges of modern life sciences. OMICS technologies help today’s life scientists collect very large quantities of data on the genetic material, proteins and metabolic products of organisms. The extensive data will pave the way for new research approaches in developing individualised therapies, more productive crops and tailored microorganisms for applications such as cosmetics, medicine and food production. So far, however, the full potential of these enormous data stocks has hardly been exploited. The “Life sciences in transition” report therefore recommends closer cooperation between the life sciences and disciplines such as mathematics, computer science and engineering in handling big data. “The opportunities now open to the life sciences are redefining requirements for the training of young researchers, for technical and IT equipment, networks between university and non-university research institutes, and the sustainable development of infrastructure,” says Prof. Jörg Hacker, President of the Leopoldina. According to the report, Germany is not sufficiently prepared for the challenges that are emerging in the life sciences. 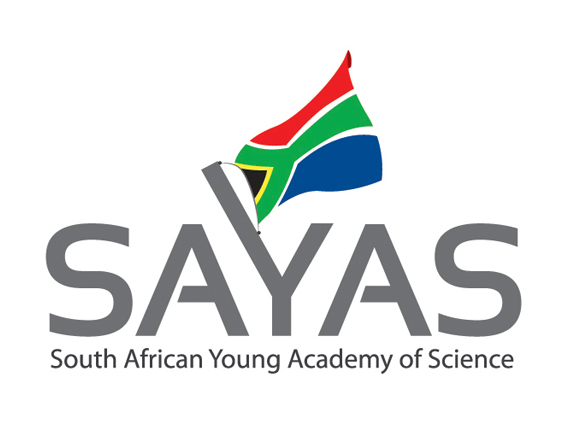 The recommendations include setting up a national OMICS and IT infrastructure and providing targeted support to young researchers in this field. The Report on Tomorrow’s Science issued by the German National Academy of Sciences Leopoldina addresses topics connected to the medium and long-term development of science that are particularly relevant to the relationship between science, politics and society. The paper was produced by one of the Leopoldina’s standing committees. Leopoldina committees help shape current scientific discussion in their specific field, advise on topics that are important for the future, and propose topics for discussion with policymakers and society.